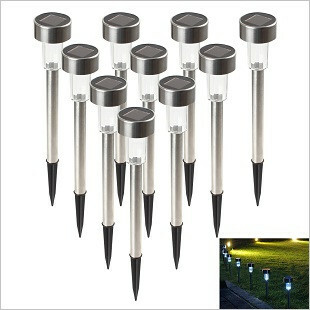 - Each light comes with 36 LED bulbs. 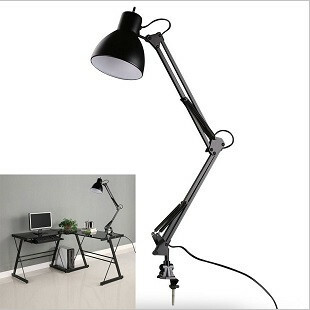 180 degree direction. 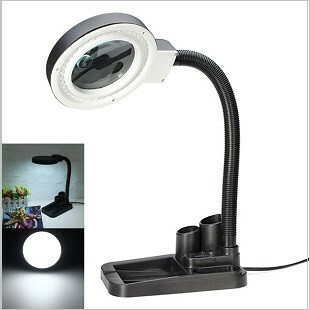 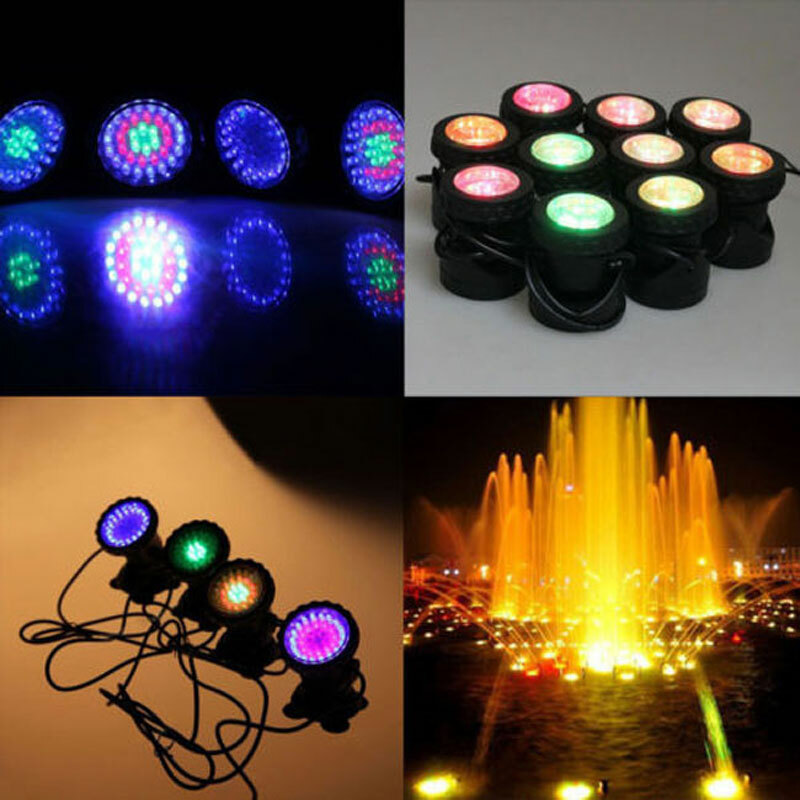 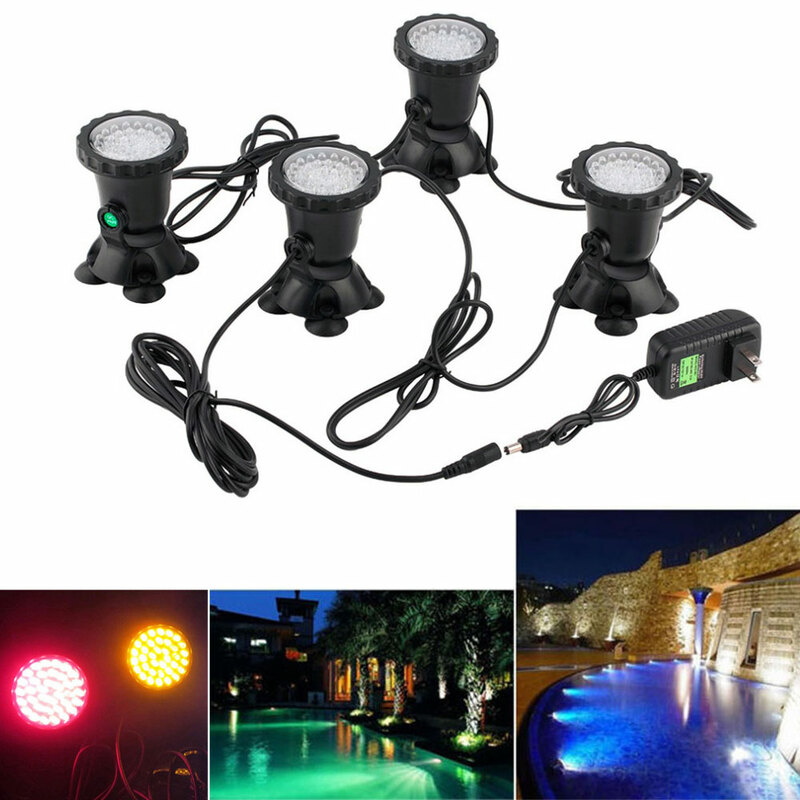 - Ideal for aquarium, fountain or pond, illuminates and colours the aquarium, enliven the garden pond to get ideal atmosphere and beauty. 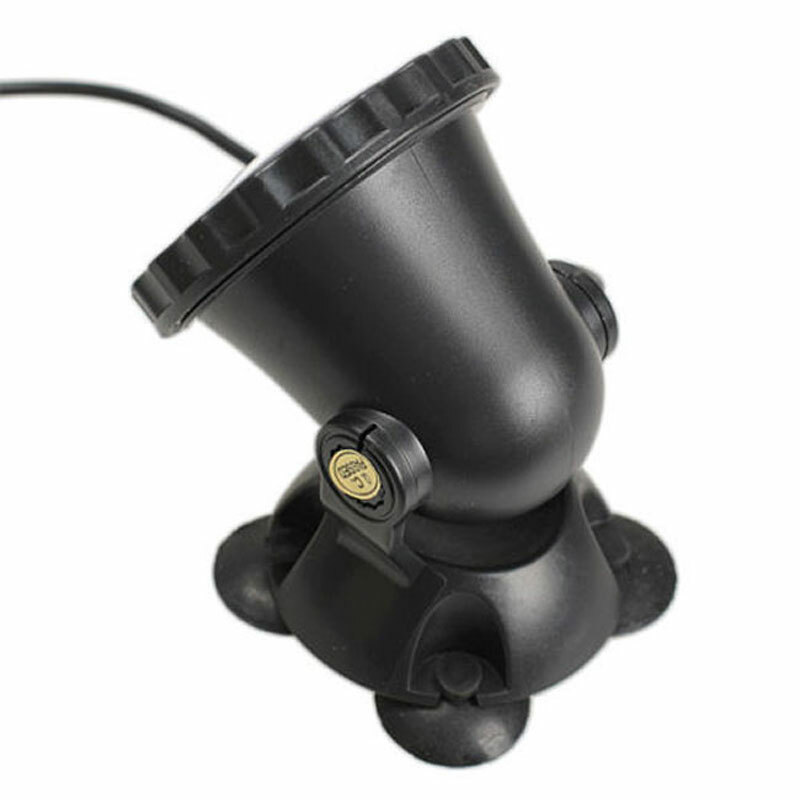 - Shell is made of engineering plastic ABS. 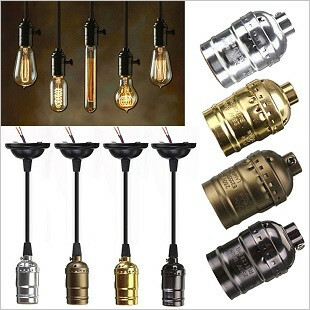 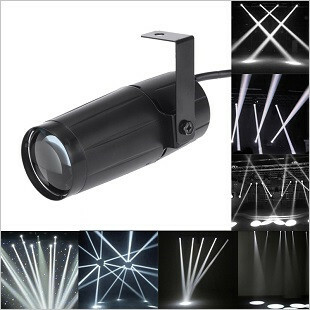 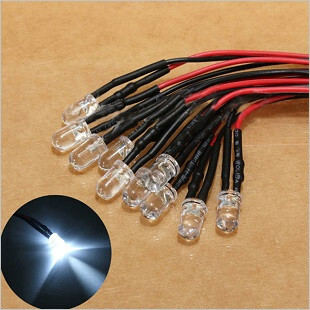 - Cable overall length is about 3.4m,about 1.25m between the two lights, convenient to use. 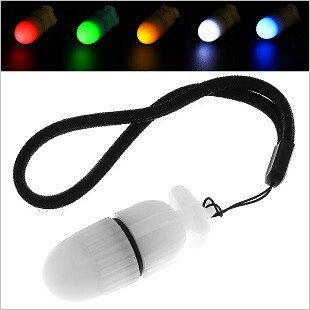 - Each light comes with 4 piece 26mm diameter suction cups, easy to fix the light. 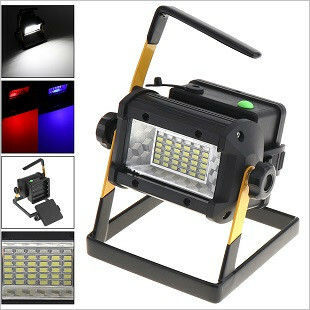 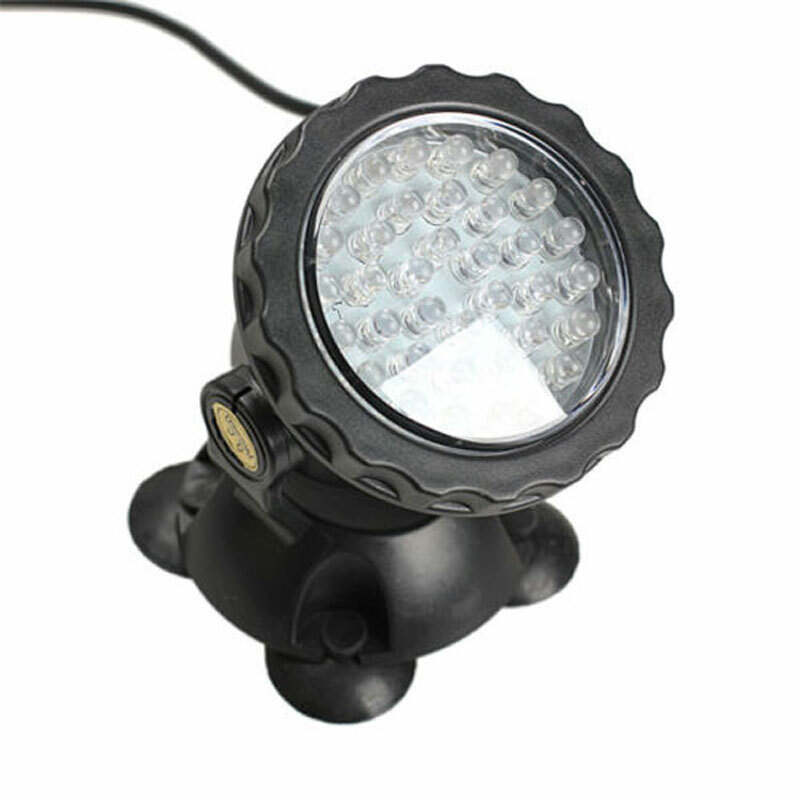 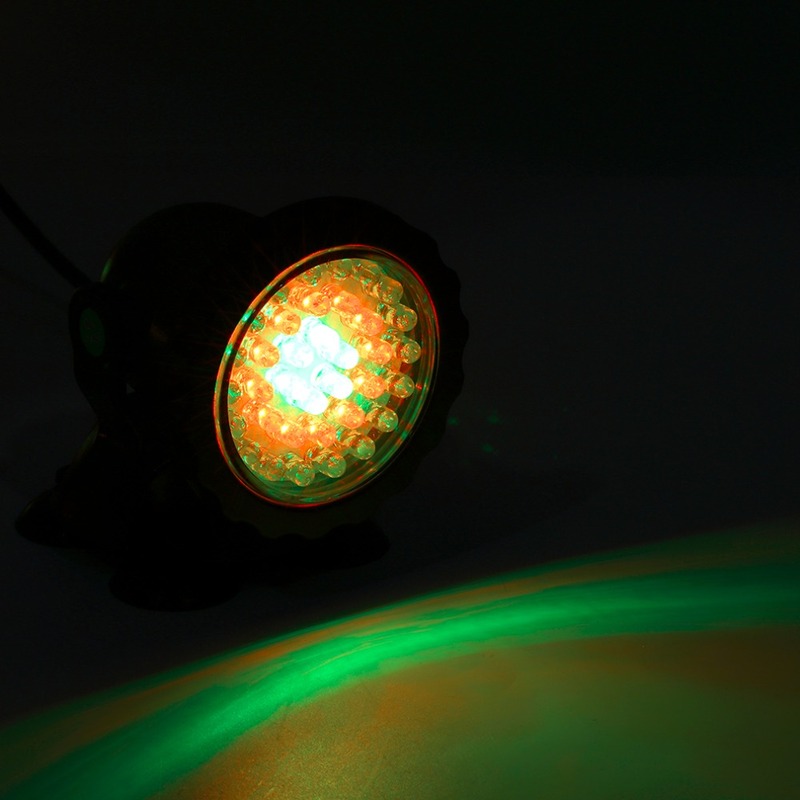 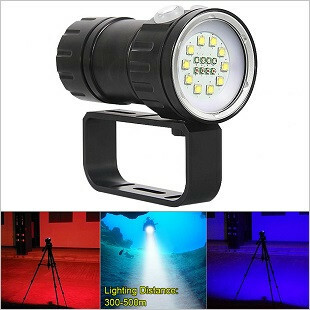 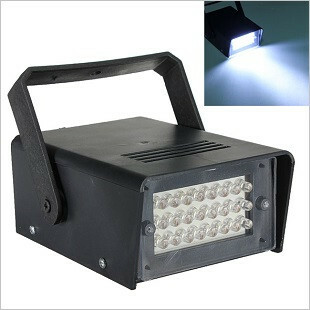 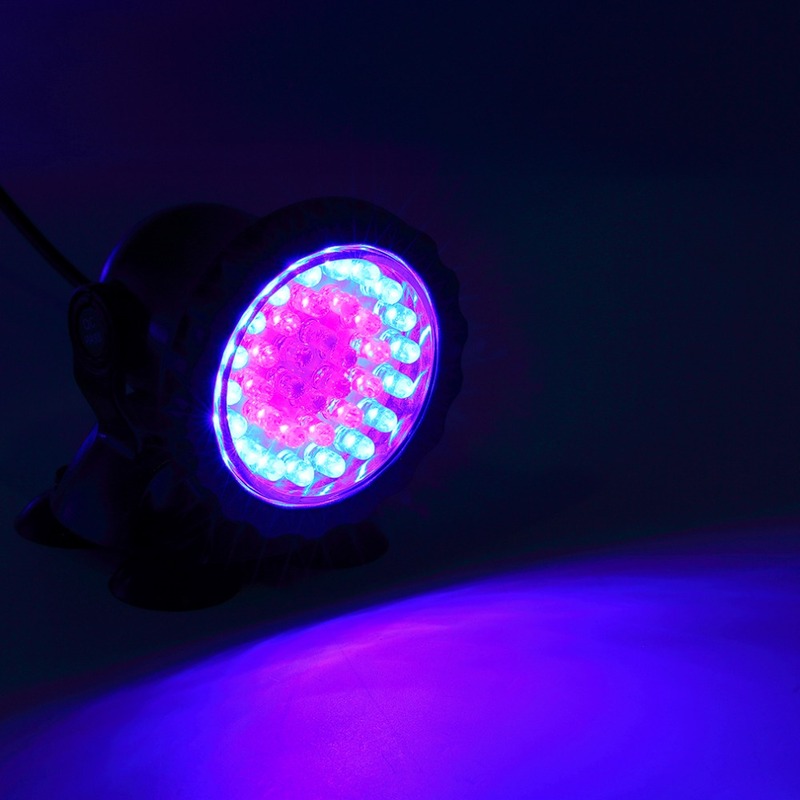 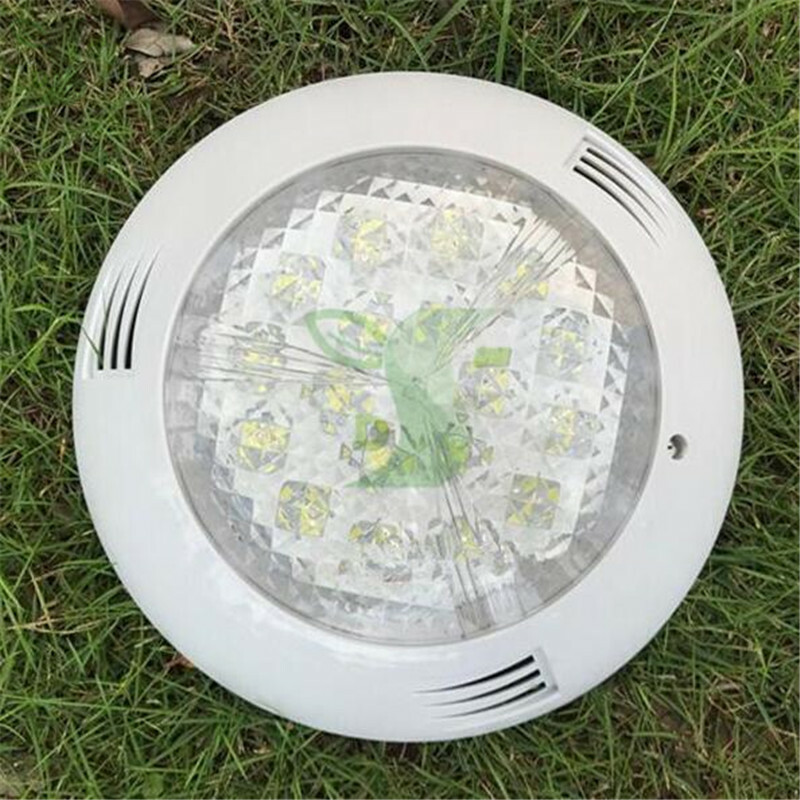 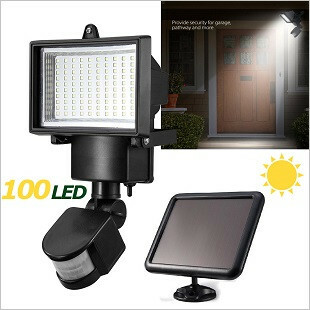 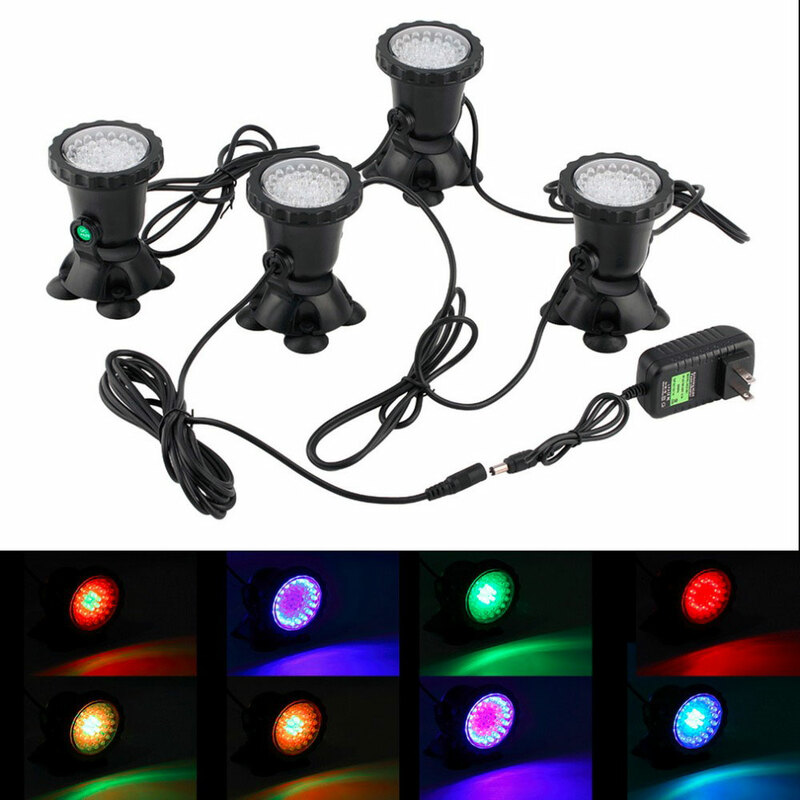 - Fully waterproof amphibious LED spot light. 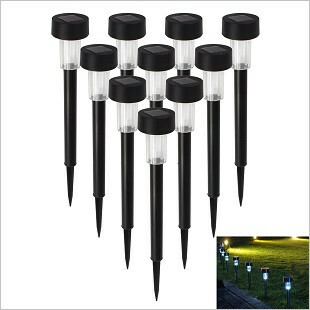 - Widely used in fish tank, aquarium, pond, garden and rockery.